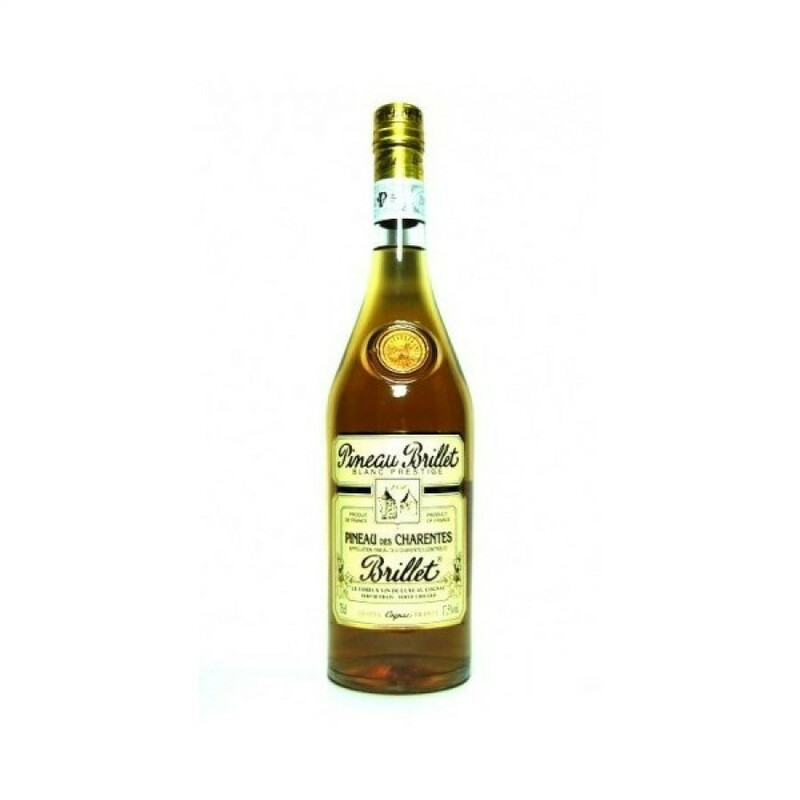 Brillet's Pineau Blanc Prestige is widely acknowledged to be one of the highest quality pineaus available on the market today. White in color, it's deliciously dry and fruity, and perfectly balanced. It's a delightfully alternative way to enjoy cognac - and one that offers extremely good value for money. This wonderful blend of grape must and eaux-de-vie can be enjoyed neat (well-chilled), on the rocks or with tonic to create a long drink. Or for an extra-special treat, add to your favorite gin or vodka cocktail.